Air bubbles rise in water. 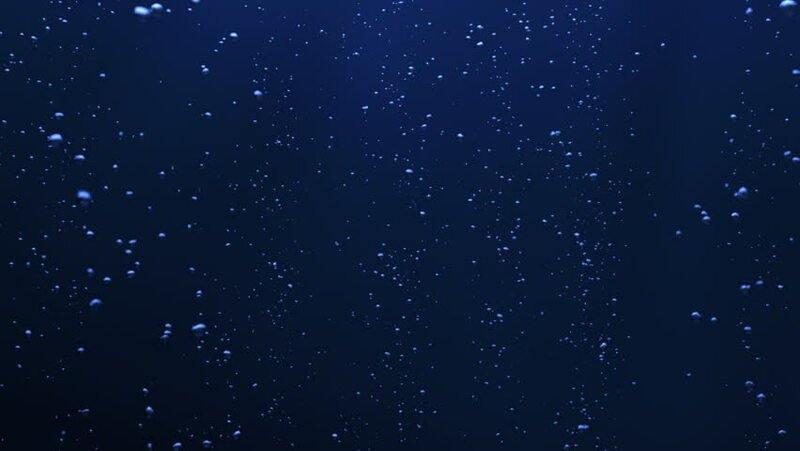 hd00:20Glowing blue white dot particles flickering on a dark blue background imitating a night sky full of stars. Animation. 4k00:20Exploration of Universe. Infinite Universe. Space background. hd00:17Time Lapse Beautiful Starry Movement In The Night Sky, meteor shower moving in dark evening day time. Traveling trough universe filled with stars, nebulae and galaxies. Full HD, 1920x0180p. hd00:17Milky way time lapse in night clear sky, beautiful colors in starry dark skies, cloudscape, horizon. Nice real shine stars. 4k00:153D rendered Animation of a Starfield in Space.